On September 2, five medical institutions at once announced tenders with the price of more than 1 million rubles each. The tenders are associated with the installation of new fire alarm equipment and warning systems. St. Petersburg Infectious Clinical Hospital n.a. Botkin released information on electronic auction for the installation of automatic fire alarm systems in three of the hospital’s buildings. Total planned budget for the procurement amounts to more than 22 million rubles (requested equipment by "Bolide", "Meta-SPB", "Spetskabel", "Promrukav", "System-service", IEK, Ippon). Moscow Applied Research Centre of Children and Adolescents Mental Health is going to install automatic gas, powder and chemical fire suppression systems in the central office and in four branch offices. Initial maximum price of the procurement is 17836861.5 rubles. The technical documentation includes equipment by "IRSET", "Pozhtekhnika", "Bolide", "Cyfral" RMCIP, "Сomtid" and by other manufacturers. Moscow Psychiatric Hospital № 1 n.a. N.A. 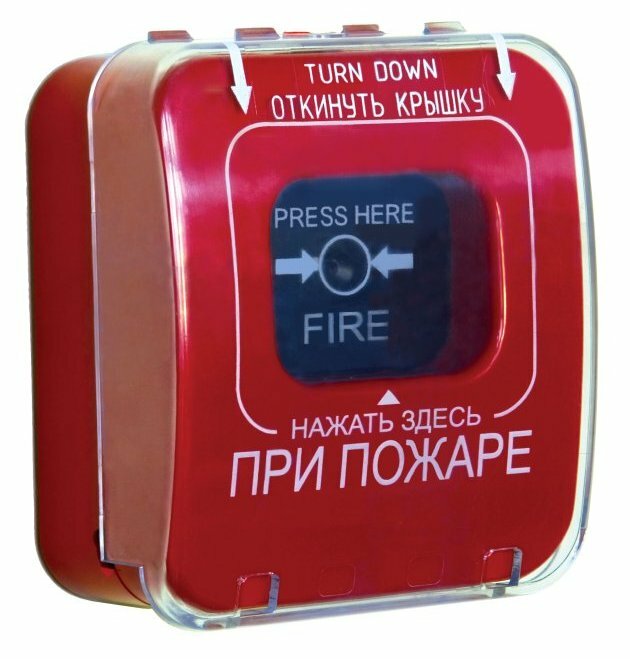 Alekseev will spend more than 3 million rubles on the installation of EVACS in seven branch offices. The procurement features equipment by "Argus-Spectrum" and AccordTec. Sakhalin Ministry of Health announced two tenders with total cost of more than 2.2 million rubles. The first tender considers the installation of personal radio channel fire warning and emergency warning for medical personnel system ("Argus-Spectrum") in the regional psychiatric hospital. The other tender considers the replacement of outdated fire alarm system and EVACS in the same facility (equipment by "Argus-Spectrum", "KB-Pribor", Jedia," Luis+"). Another electronic auction was announced by Timashevkiy Central District Hospital of Krasnodar Territory. Maximum initial contract price is just over 1 million rubles, requested equipment by "Bolide" and "Security Arsenal".